UNMATCHED ELEGANCE! 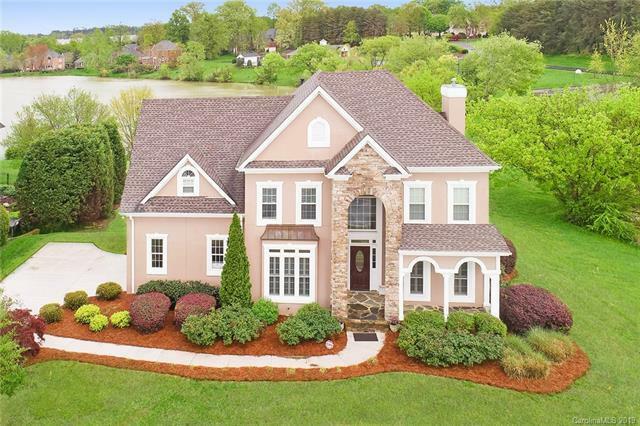 Nestled in Fort Mills popular Beacon Knoll, this magnificent 5 bedroom*/4.5 bath custom built home sits on a prime lot overlooking two beautiful ponds. 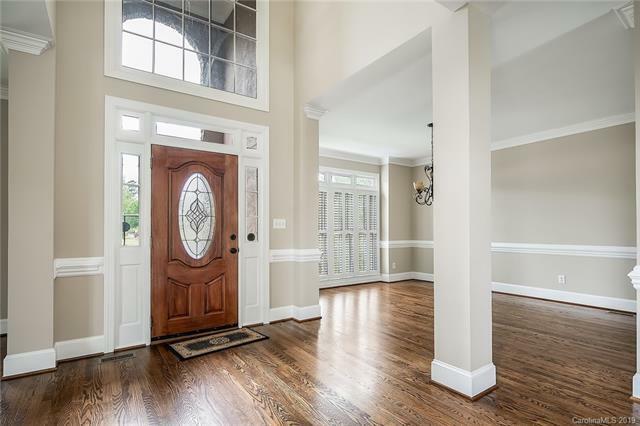 Recently upgraded with fresh paint to the ceilings, high end fixtures and hardware, beautifully refinished wood flooring this home is picture perfect and move in ready. 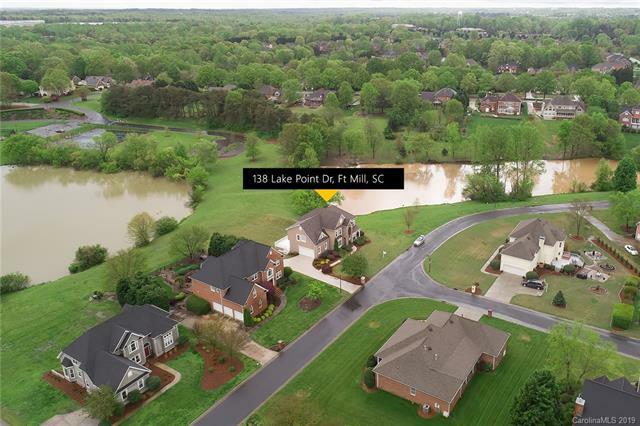 Grand 2-story great room, formal dining, open kitchen w/tons of custom cabinets, new disposal and dishwasher and brand new stainless steel downdraft range! Master suite has tray ceiling, his/hers closets and double sinks. All additional bedrooms are good size. Serene screened porch and HUGE deck right off kitchen w/ beautiful pond view. Beautiful basement has 5th bed/bonus, full bath, additional bonus room(s) and walk-out patio. Side load garage with awesome options beneath the house for storage, toys or possibly another vehicle. Exterior high end elastomeric paint. Way too much to list THIS HOME IS AN ASBOLUTE MUST SEE and will not disappoint.